Ozark Herbalist provides integrated health solutions, BioEnergy assessments, iridology and an alternative medicine approach to health and wellness. Ozark Herbalist provides cost-effective health and wellness solutions by combining the best of science and natural nutrition. 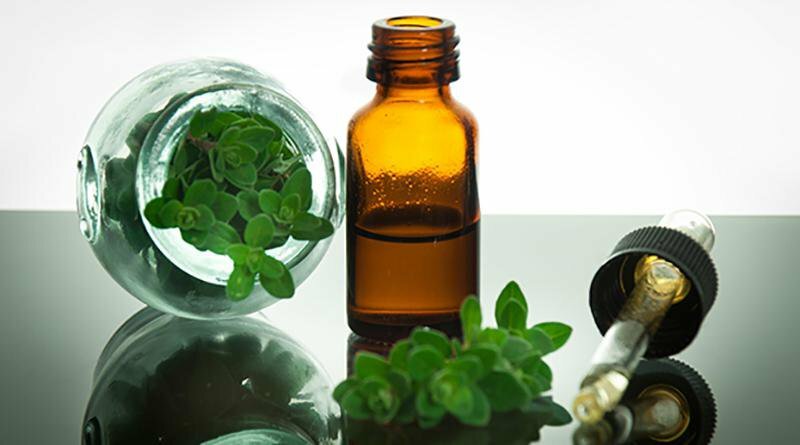 Through quality herbs, vitamins and minerals, homeopathic remedies, essential oils, and organic supplements, they can help you balance your body and enhance your overall health through natural means.